Milwaukee-based Assurant Health, a leader in individual insurance, short-term policies and other niche market plans plans, blamed Obamacare as it went out of business. Anthem Blue Cross will no longer sell plans on the Obamacare exchange in Milwaukee, Racine and Kenosha counties. UnitedHealth Group, is exiting ACA exchanges nationwide. Of the 87 Obamacare-compliant health insurance plans in Wisconsin that reported 2017 rate changes to healthcare.gov, the average increase was 10 percent. Seventy-four plans requested increases, while 13 requested modest decreases. Johnson has introduced three bills to try to mitigate the problems with ACA/Obamacare. “Preserving Freedom and Choice in Health Care” Truth in Obamacare Accounting Act and If You Like Your Health Plan You Can Keep It Act. He’s also been a co-sponsor on others. 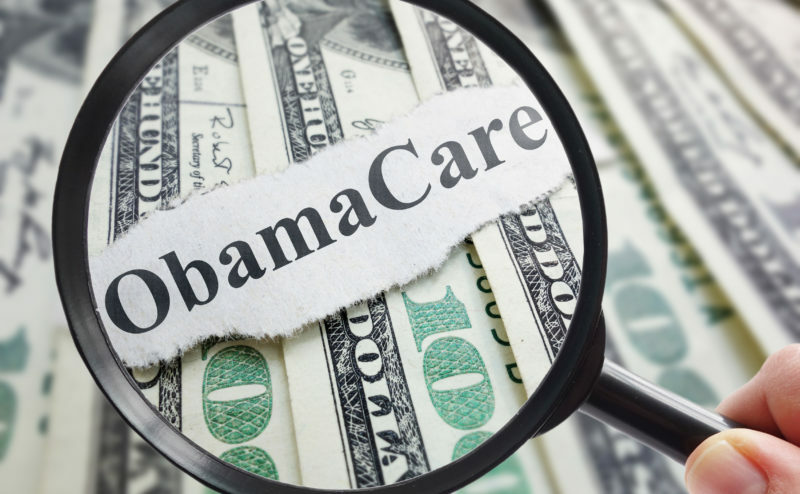 On July 22 Johnson introduced Obamacare Tax Relief and Consumer Choice Act; would suspend the individual mandate when health insurance premiums rise and provide relief to people who can’t afford Obamacare deductibles. Johnson says Obamacare is doing grave damage to our healthcare system. “If we continue on this path, the future of our health care system is rationed, lower quality care, increased medical costs and severe limits on medical innovation. There is a clear contrast between the two candidates here. Will Senator Johnson press the issue? Will the press pay attention? The answers to those questions may determine the fate of the election during the campaign’s final 70 days.